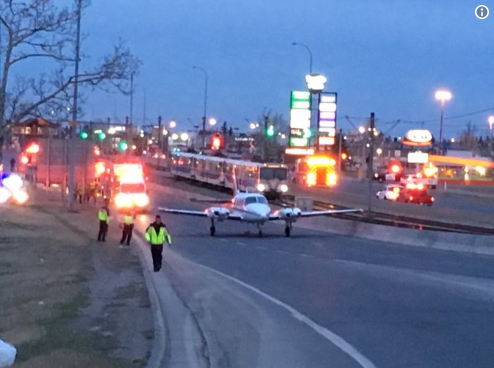 A small twin engine aircraft (Piper Navajo) surprised commuters in Calgary on Wednesday morning as it was forced to make an unscheduled landing on a busy Calgary Street. The pilot had radioed the control tower that it had a fuel issue. 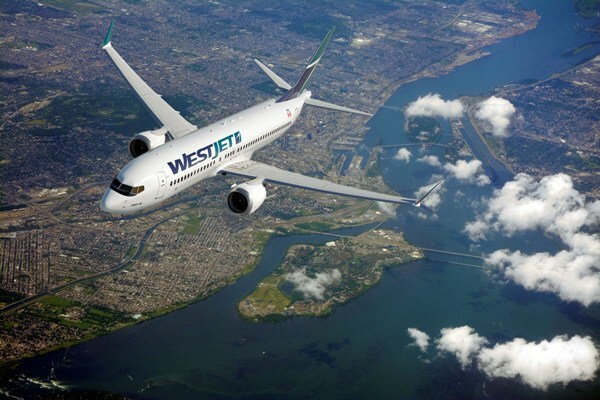 The plane was arriving in Calgary from the south when the trouble arose. On landing the aircraft sustained a small amount of damage to a wing. There were no injuries to the 6 occupants of the plane (2 crew and 4 passengers).